Tetris: the game that needs no introduction. Unfortunately, we’ve just given it one, thus making this whole first paragraph redundant. On the plus side, it’s nearly over so we can get on with the important business of sizing up Nintendo‘s latest reworking of the classic puzzler, Tetris DS. For the uninitiated – and if that’s you, hang your head in shame – Tetris is about as simple as they come. One of six shapes – or Tetrominoes if you will – plummets from the top of the screen and it’s your job to rotate it as it falls, forming horizontal lines at the bottom of the game area. 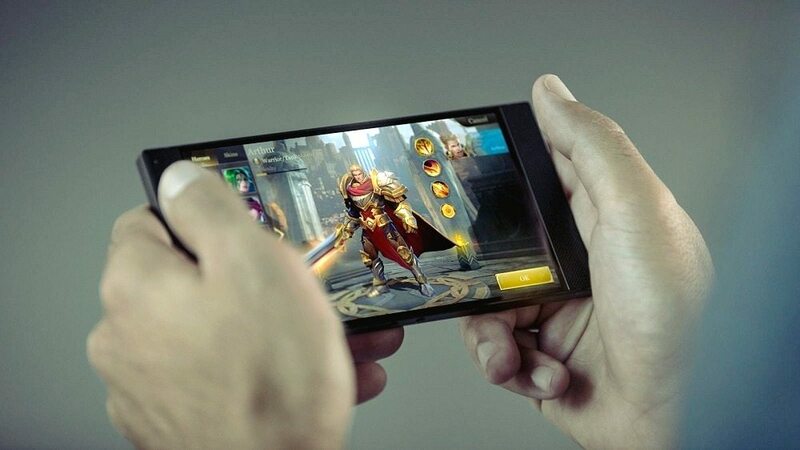 Complete lines disappear and that’s about it – you’ll lose if you can’t clear lines fast enough and the screen fills up to the top. If you’ve been playing Tetris since the original Game Boy days, you’re probably wondering exactly what Nintendo’s done with this simplistic, yet furiously addictive formula. Well, joining the classic Standard mode, there’s an additional five new twists on the falling-block puzzler: Push, Touch, Puzzle, Mission and Catch. Mission mode is probably the closest to the original formula, with an identical set-up to Standard mode. The difference here is that you’re tasked with using your blocks to perform certain feats as they fall, ranging from clearing four lines at once to using a particular Tetromino on demand. Puzzle offers a more cerebral challenge, limiting you to a certain number of moves and blocks to clear a specific number of lines. 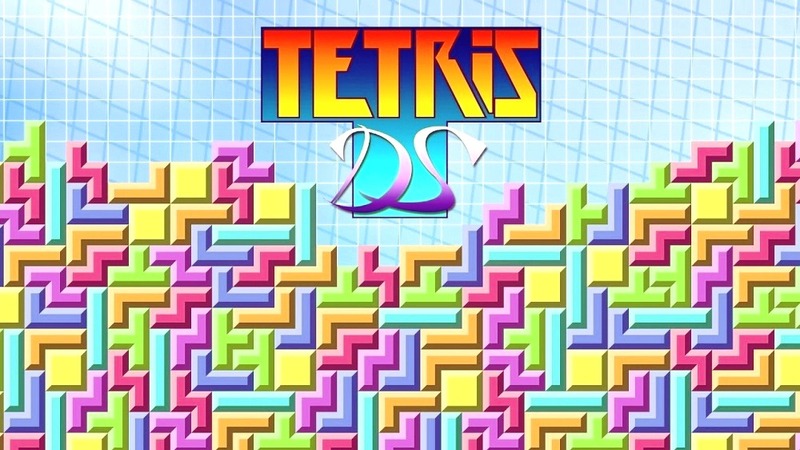 It’s all about deep thought and limitless patience this one – and, despite its gentile pace, ends up being one of the most furiously addictive offerings in Nintendo’s Tetris arsenal. Push keeps to the standard Tetris rules, but shakes things up a bit by having either a computer-controlled or human opponent playing against you. The idea is that you’re both placed at opposing ends of a ‘board’ and every time you complete a line; the whole shebang is forced one step closer to the other player’s side. Manage to push the blocks all the way up to the end of your opponent’s screen and its game over for them and a big fat win for you. We’re in two minds about this one – against the computer, matches are generally drawn-out and tedious, requiring more skill and dexterity than most can likely be bothered to muster. However, against a friend, it’s a whole other story, providing one of our favourite multiplayer capers on offer. Finally, there’s the wholly bewildering Catch mode. In principle, the goal is to rotate a central clump of blocks in order to attach the topping Tetrominoes and create a mass of four by four or more squares. By and large, it’s a pointless exercise with no real goal accept to keep going – with standard Tetris this is fine, but Catch just doesn’t seem to gel as a gameplay idea, making the whole thing tedious to the extreme. Alongside the various single-player modes, Nintendo has wisely added a slew of multiplayer options – which are available for Standard, Mission or Push. Either by connecting locally to another DS or logging onto the Nintendo Wi-fi Connection service, you can go head-to-head with fellow human beings – and it’s a blast. Truthfully, Standard mode is still the most furiously playable offering and hopping online for a bout of Tetricide is more than a worthy diversion. However, we’ve still gotten plenty of mileage out of Push and Mission modes, suggesting there should be more than enough to keep you occupied. Despite some idiosyncrasies – such as the entirely arbitrary retro-game themes that accompany each mode, or the infinite spin mechanics which effectively freezes falling blocks in place while you rotate them indefinitely – Nintendo has done a sterling job of bringing the classic puzzler to the DS. In fact, even the most cynical of gamers will be hard-pushed to complain, given the sheer variety of quality stuff on offer here. At the end of the day though, it’s the ever-reliable Standard mode which you’ll keep coming back to – and if you reckon seriously entertaining multiplayer is an addition worthy of your cash, then you owe it to yourself to pick this one up.